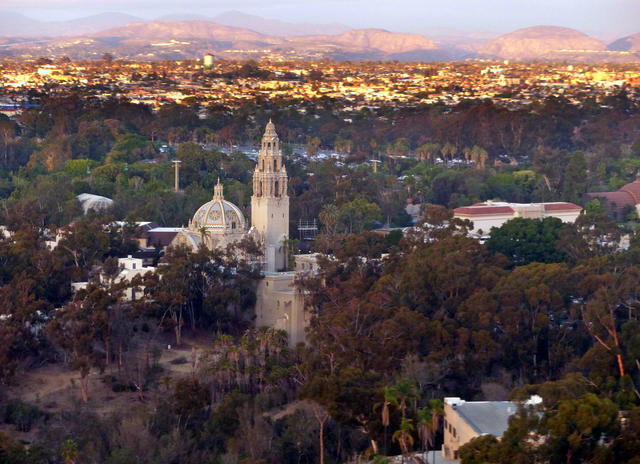 San Diego is a natural paradise of tree-lined streets, lush parks, and homes covered in trellises of roses and bougainvillea. But the port city was once largely barren and brown. The genesis of its transformation arguably came in the winter of 1884. That’s when a young teacher named Kate Sessions arrived in town. Sessions grew up in post-Gold Rush Oakland, at a time when women were not expected to go to college. Yet she was among the first cohort of women allowed into U.C. Berkeley, where she earned a degree in natural science. 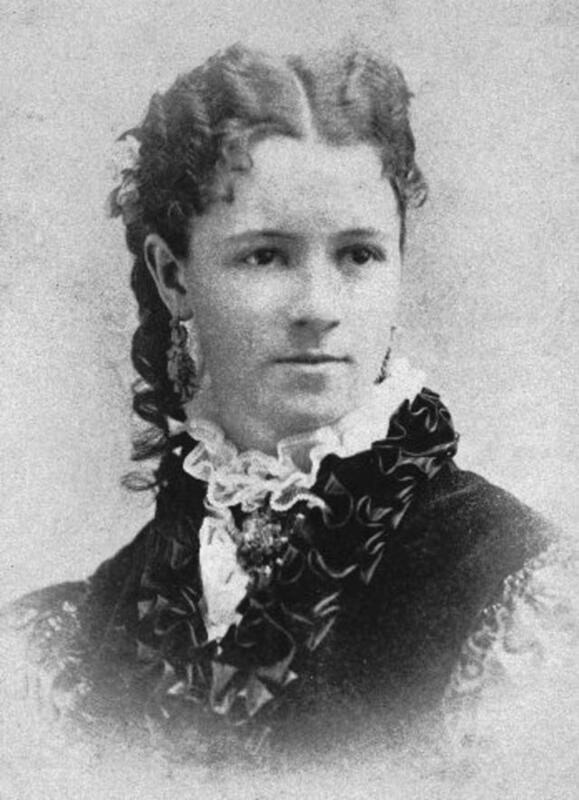 Kate Sessions at age 17. Her obsession with plants began in childhood. She came to San Diego for a job teaching eighth grade, but found she didn’t much care for it. So when some friends asked if she wanted to help them open a botanical nursery, Sessions leapt at the chance. Soon, she had her own growing operation. For a time, it was said that no one in San Diego — then a city of fewer than 20,000 people — was born, married, or died without having flowers furnished by Sessions. 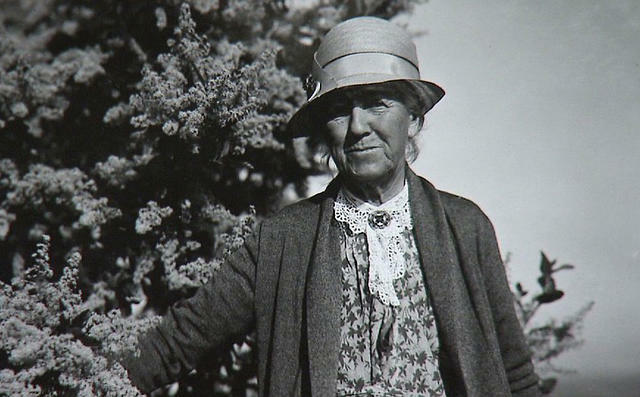 In 1892, she struck a deal with the city to lease 32 acres for her nursery in what would become Balboa Park, at the time little more than a scrub-filled mesa. In exchange she offered to plant 100 trees a year in the park, and donate more for planting around the city. Over the decades, Sessions grew thousands of trees, vines, shrubs, and succulents that graced the city’s boulevards, public spaces, and canyons. But her crowning achievement was Balboa, which became one of the country’s most inviting urban parks. Sessions cut an extraordinary figure before women’s suffrage in California. She kept her hair in a knot atop her head, and wore men’s shoes — perpetually muddy — and a twill skirt with a large inside pocket that bulged with pruning shears, a knife, and other tools. She had no patience for people who ignored her advice, and refused to work around dogs, which she hated. She was known to shout at her workmen. Sessions, circa 1932, told her employees that work was the most important part of life. Sessions died in 1940 at the age of 82. It was Easter Day, at the height of spring. The funeral chapel overflowed with flowers.